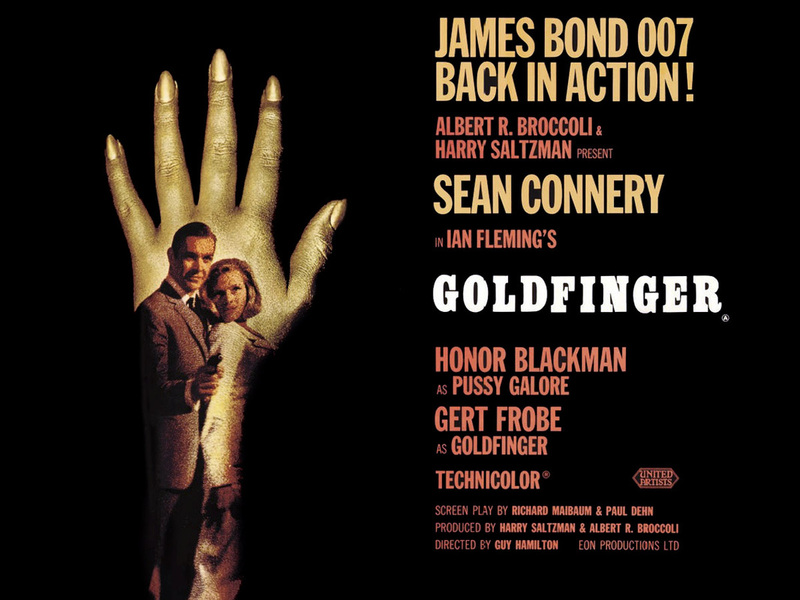 Written by Richard Maibaum (screenplay), Paul Dehn (screenplay), Ian Fleming (novel). Film Editing by Peter R.Hunt. Title Song by Shirley Bassey "Goldfinger"
"No, Mr Bond. I expect you to die!"